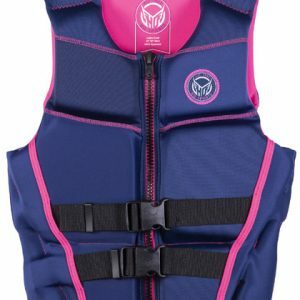 Womens Life Vests are coast guard approved. 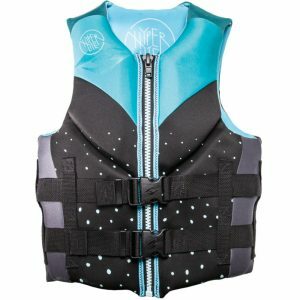 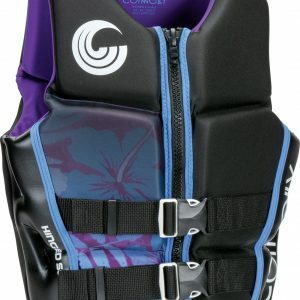 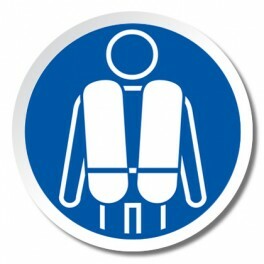 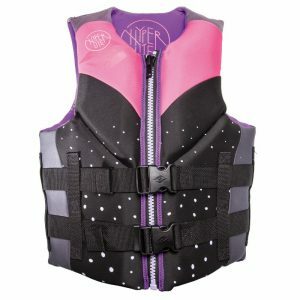 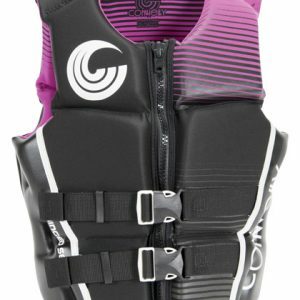 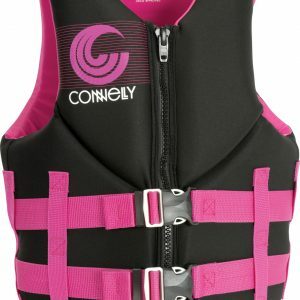 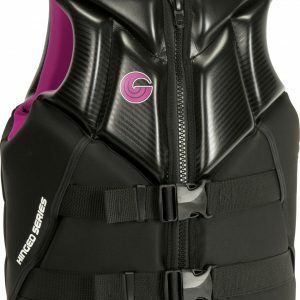 Most of them come with features for general water safety. 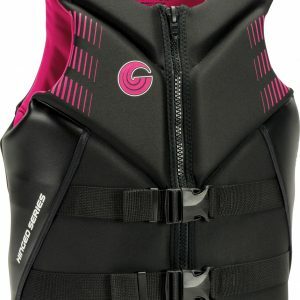 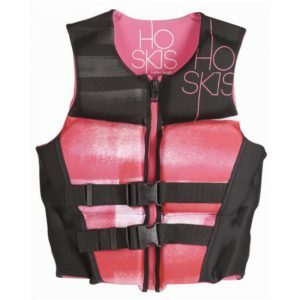 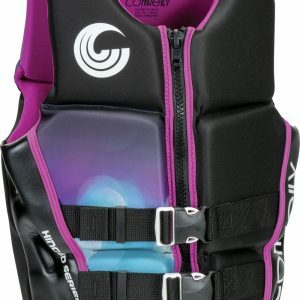 However, some vests are for high end aggressive water-sports. 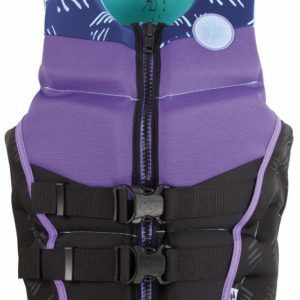 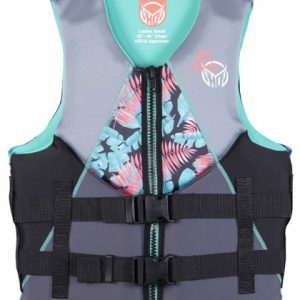 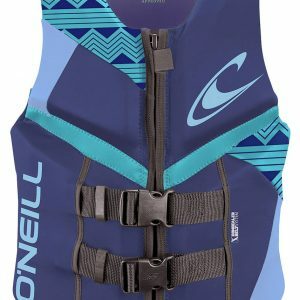 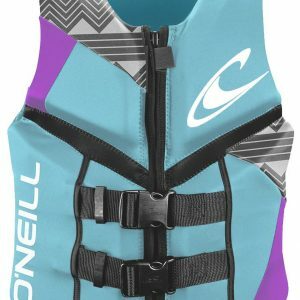 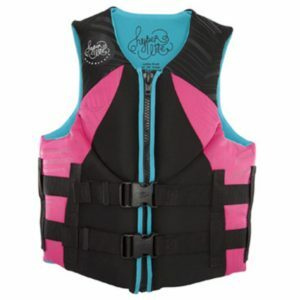 Some adult XS life jackets for women will fit a teen depending on the chest size, so check our size chart for appropriate fit. 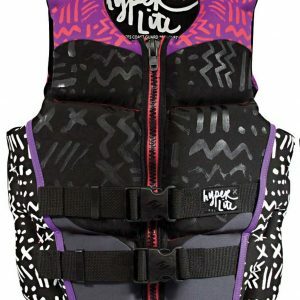 In short, check out your future vest today.